Although 2013 has barely begun, there are clear signs that this will not be a good year for New York fathers trying to lower their child support obligations. Last week, I discussed a recent decision issued by New York's Fourth Department that rejected a father's request for downward modification of child support based on his loss of employment. The Fourth Department upheld the trial court's determination that reduction of support was unwarranted because the father was responsible for his loss of employment and there was insufficient evidence of the father's efforts to find a new job. 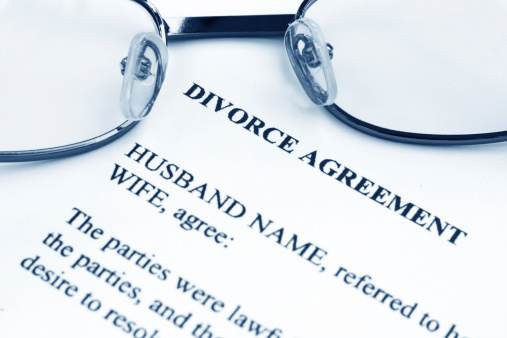 New York's no fault divorce statute, D.R.L. Section 170(7), provides that either the husband or wife may obtain a judgment dissolving the marriage by alleging that the marital relationship "has broken down irretrievably for a period of six months." No trial regarding the existence of an irretrievable breakdown is required. A sworn statement by the plaintiff, in the form of a verified complaint, is the sole evidentiary requirement to establish the existence of a marital breakdown. Courts will not permit the other spouse (Defendant) to challenge the existence of an irretrievable breakdown. In light of today's difficult economic climate, New York's Family and Supreme Courts are adjudicating an unusually high volume of downward modification petitions filed by obligor-parents who have suffered the loss of employment or reduction in income. Many noncustodial parents mistakenly assume that their loss of employment automatically justifies a downward modification of their child support obligations. In fact, the loss of a job, standing alone, is not sufficient. A downward modification may only be granted where the obligor shows that he or she has diligently sought reemployment commensurate with his or her earning capacity. 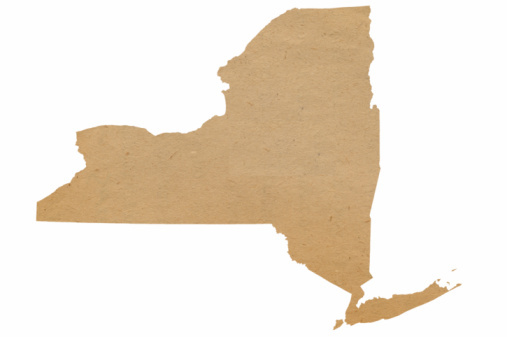 On October 12, 2010, with much media fanfare, the legislature added a "no-fault" ground to New York State's divorce statute, Domestic Relations Law § 170. That section allows parties to seek a judgment of divorce when "the relationship between the husband and wife has broken down irretrievably for a period of at least six months, provided that one party has so stated under oath" (Domestic Relations Law § 170 ). The statute also provides that "no judgment of divorce shall be granted under this subdivision unless and until the economic issues of equitable distribution of marital property, the payment or waiver of spousal support, the payment of child support, the payment of counsel and experts" fees and expenses as well as the custody and visitation with the infant children of the marriage have been resolved by the parties, or determined by the court and incorporated into this judgment of divorce" (id.). Today, the financial website, Forbes.com, published a year-end "End-of-the-Year Divorce Checklist for Women." The bulk of the items on the divorce checklist are matters of basic commonsense, and are equally applicable to both men and women who are facing the prospect of divorce. During the next week, I will be addressing each item contained on the Forbes list, with insights based on my experience as a divorce lawyer who has been in the trenches of New York courts for 18 years. This article is the first installment of my New York divorce checklist series. The information and advice contained in these articles involves an overriding mandate: you must begin the process of basing your actions on strategy, rather than uncontrolled emotion, before you start your divorce case. As a New York divorce lawyer, an important part of my job involves identifying the economic and social trends that affect divorcing couples. In this article, I will try to summarize some of the most significant trends and factors currently affecting New York divorce cases.